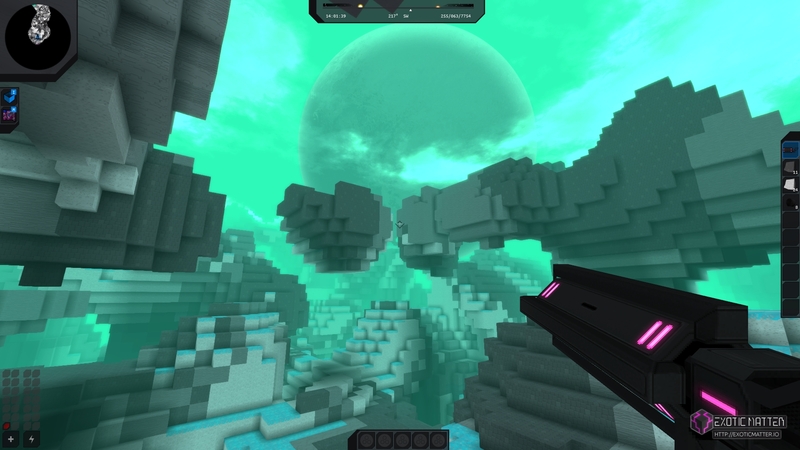 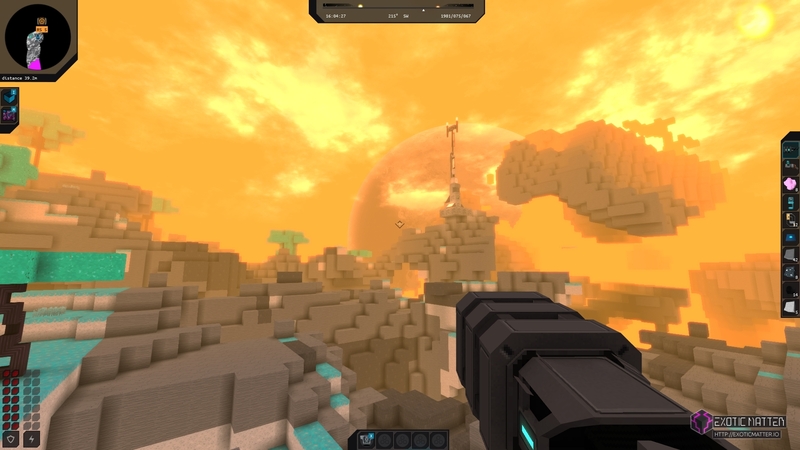 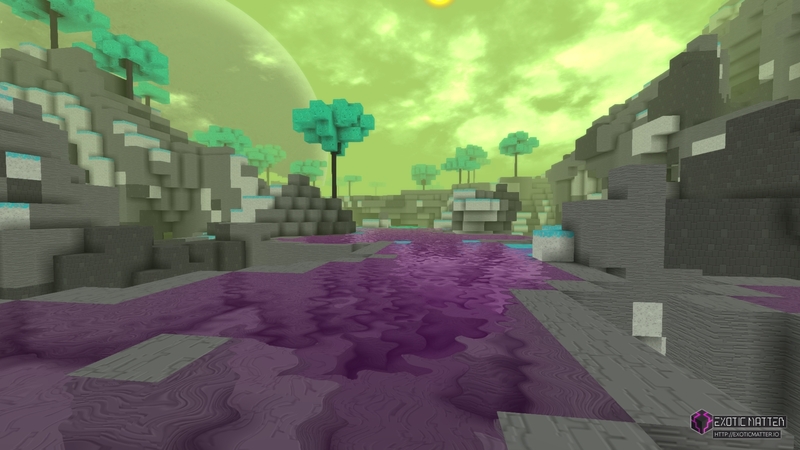 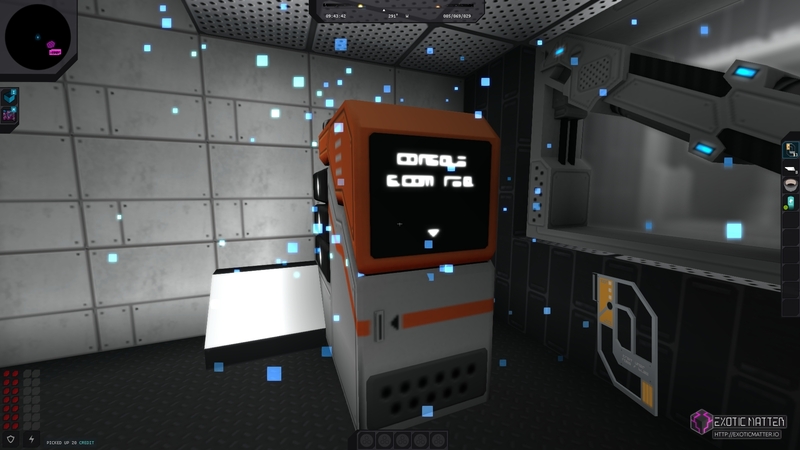 Exotic Matter is a blend of Metroidvania adventure and procedural survival game. 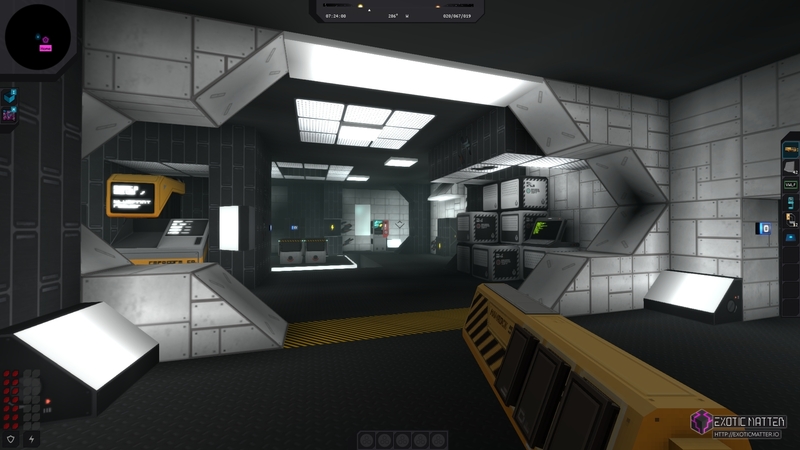 You will explore, craft, fight, solve puzzles and survive across a sandbox open world, progressing between unique locations and uncovering a deep sci-fi story. 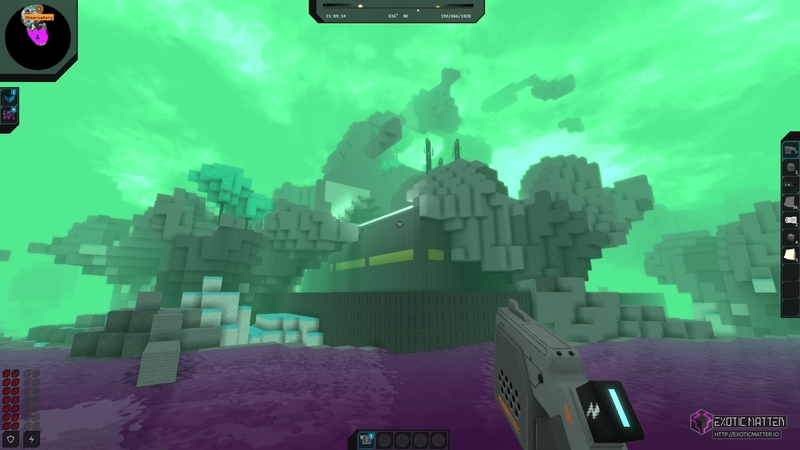 As the sole survivor of a last-ditch expedition to an alien planet, your duty is to find a powerful alien material that could save Earth from destruction.